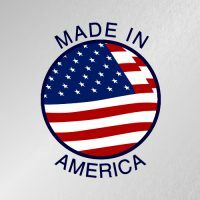 THE TWO BEST SOLAR OVEN HYBRID'S IN AMERICA! 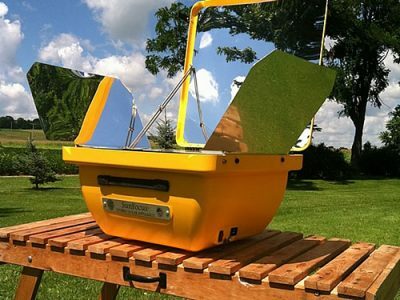 Are you thinking about trying solar cooking but asking what happens when there's no Sun? Are you frustrated with clouds blocking the Sun and ruining your solar dinner yet again? Does the solar cooker you purchased years ago see more dust than Sun? And yes, let's not forget about your good ole neighbor's trees blocking YOUR backyard of Sun? It's all true... No Sun, No Fun, Uncooked cold food! Here's a solution you'll appreciate. Why only rely on the Sun. 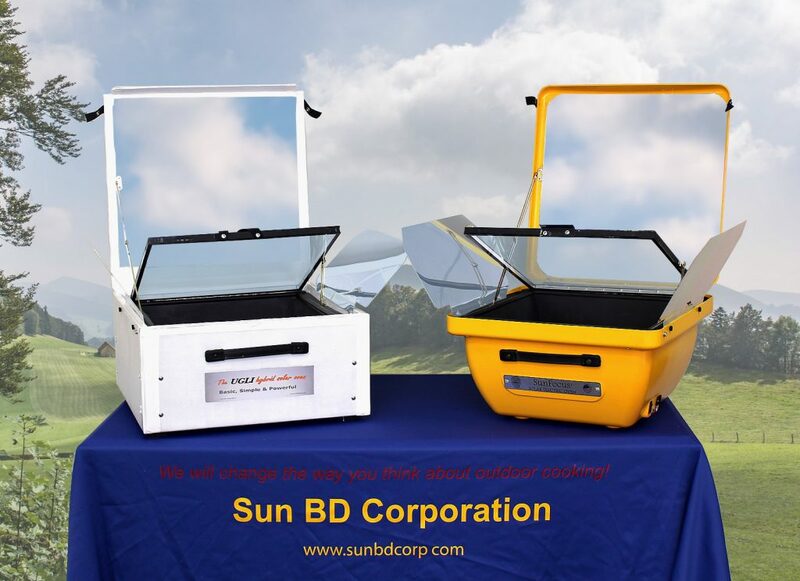 The Sun BD Corporation's solar electric hybrid ovens are faster, 100% reliable and have been tested by solar chef's around the World. Finally you can forget about clouds, too little Sun and wasting hours waiting for uncooked. 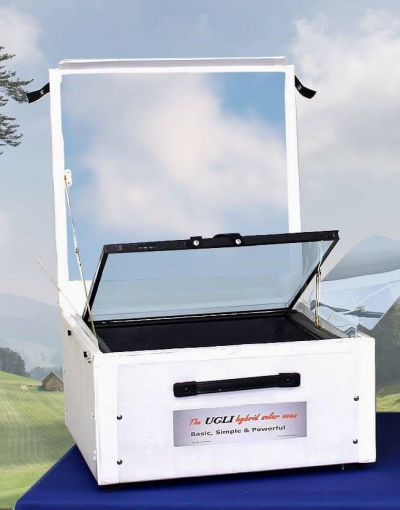 Our promise, our SunFocus hybrid and Ugli hybrid will help you achieve the superior outdoor oven baking experience that you deserve time and time again in almost any dry weather condition. Our motto: CLOUDS WILL NOT DEFEAT US OR YOU! OUR SOLAR OVEN HYBRID'S ARE "BIG" FOR A REASON: "YOUR SATISFACTION!" We will change the way you think about outdoor cooking!